Some people are just cray! See this lady that pretended she was pregnant was actually pregnant of candies! Chai, some people are not well o. 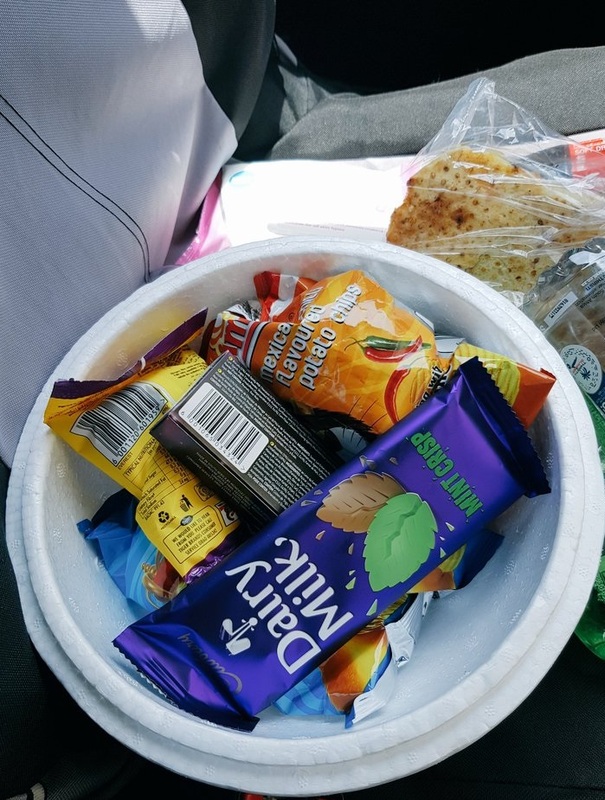 So this South African lady took to twitter to reveal how she sneaked chocolates and what have you into a cinema after she successfully sneaked in some! She shared photos of her pretending to be pregnant as she entered into the cinema for a movie only to just sneak chocolates in. She however admitted she was scared at first, but said she eventually killed it. Had it on the entire day. "